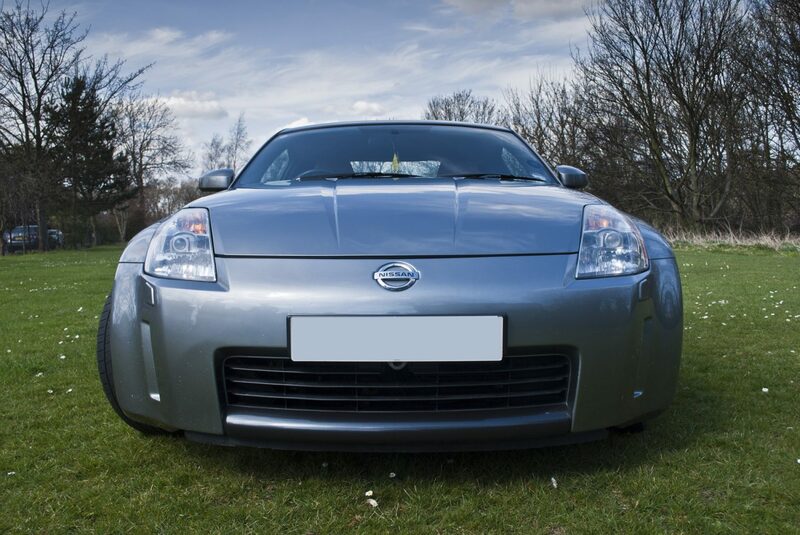 We had this lovely Nissan 350z in for an enhanced detail. 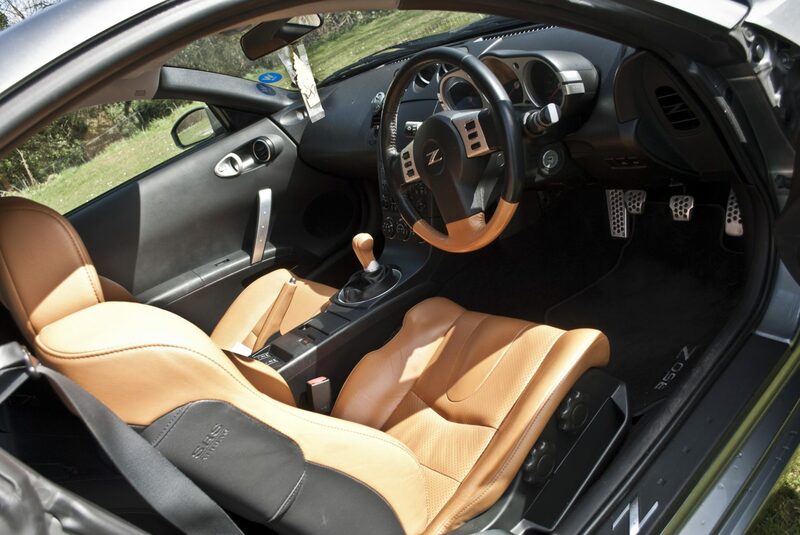 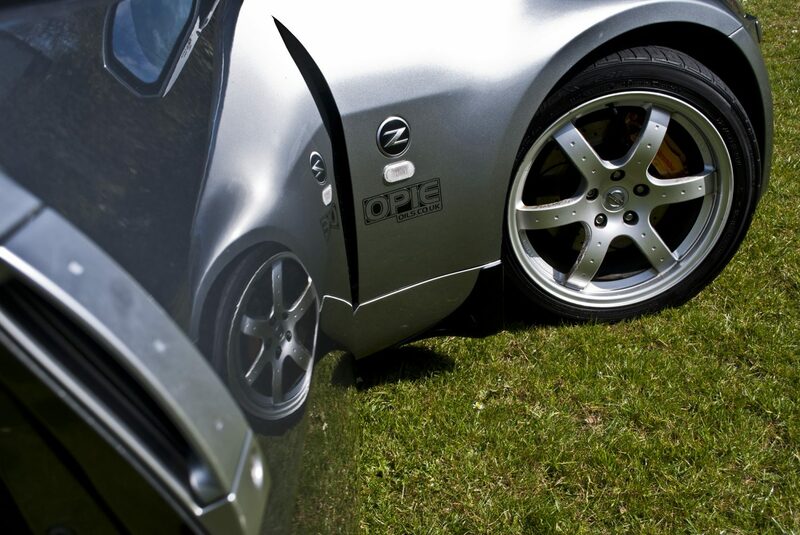 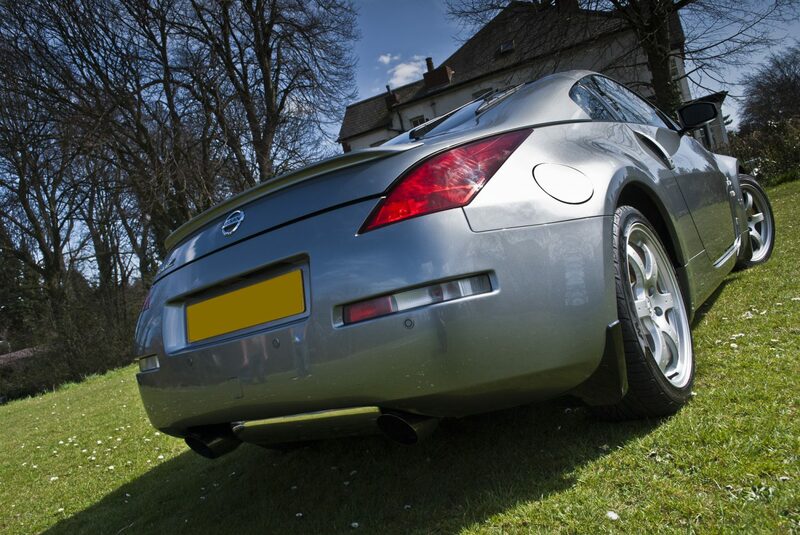 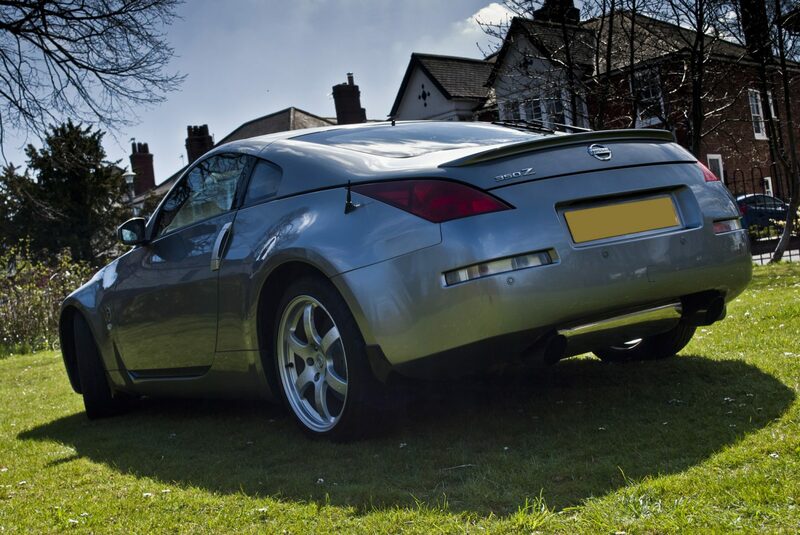 Being a huge fan of the 350z we keen to show just how nice a well prepared on can look! 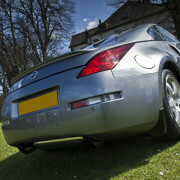 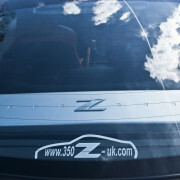 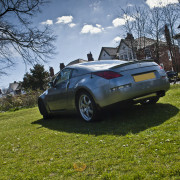 Our client was happy with the car but wanted to see the 350z really shine! 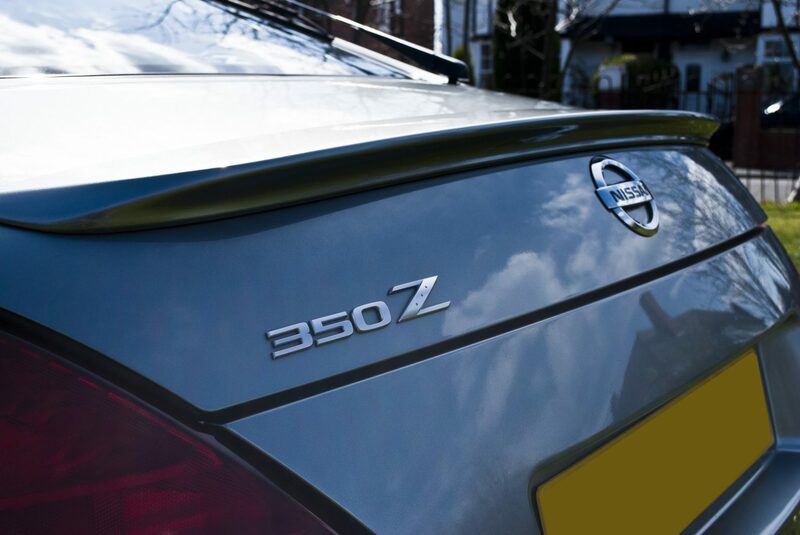 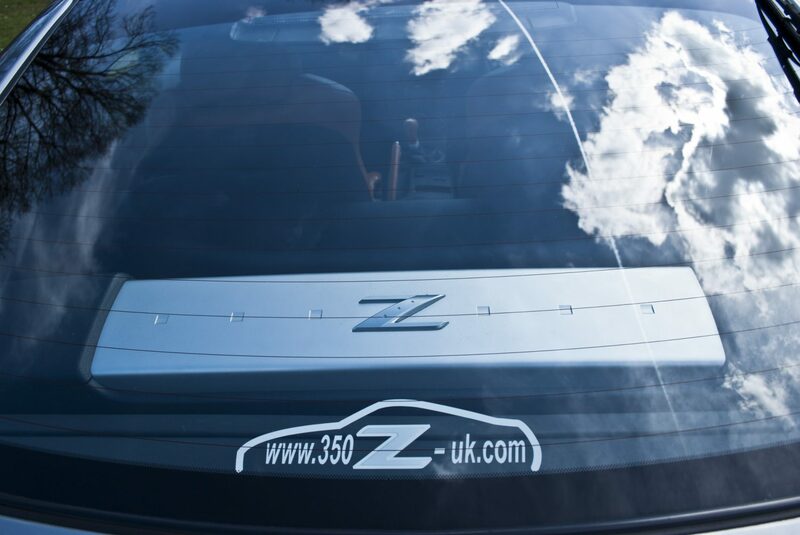 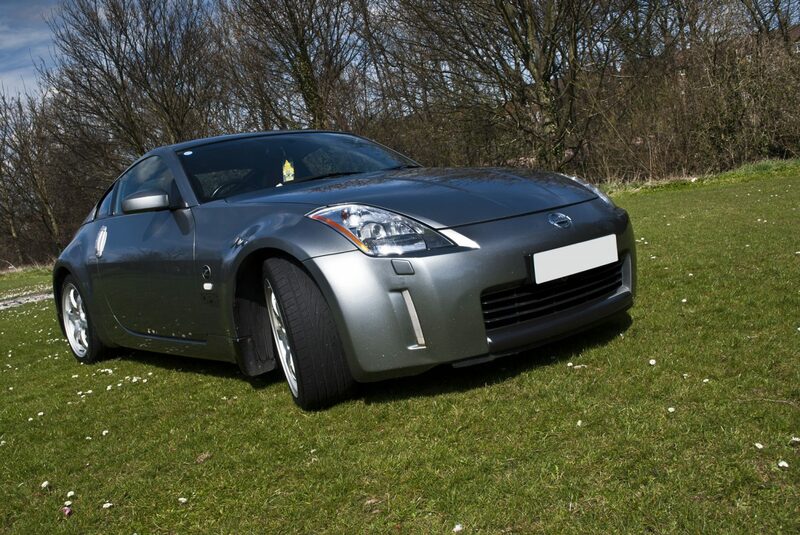 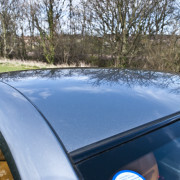 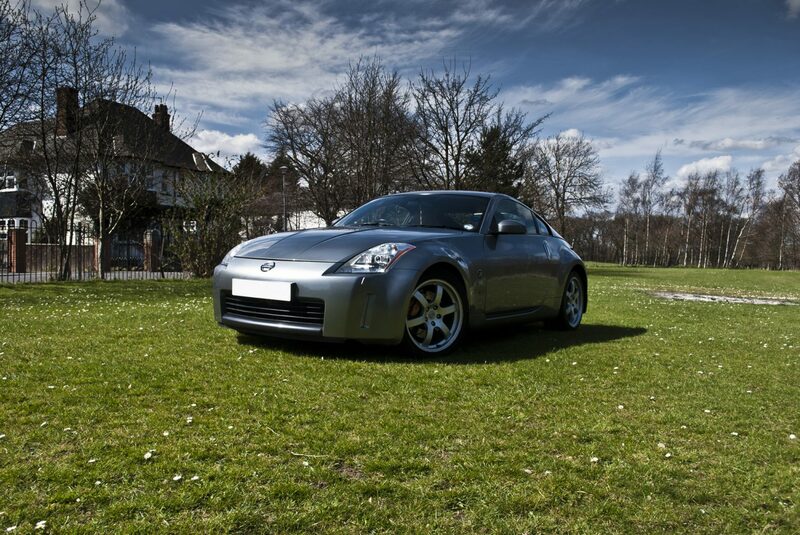 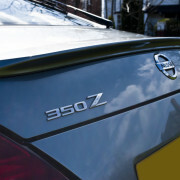 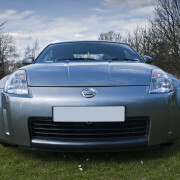 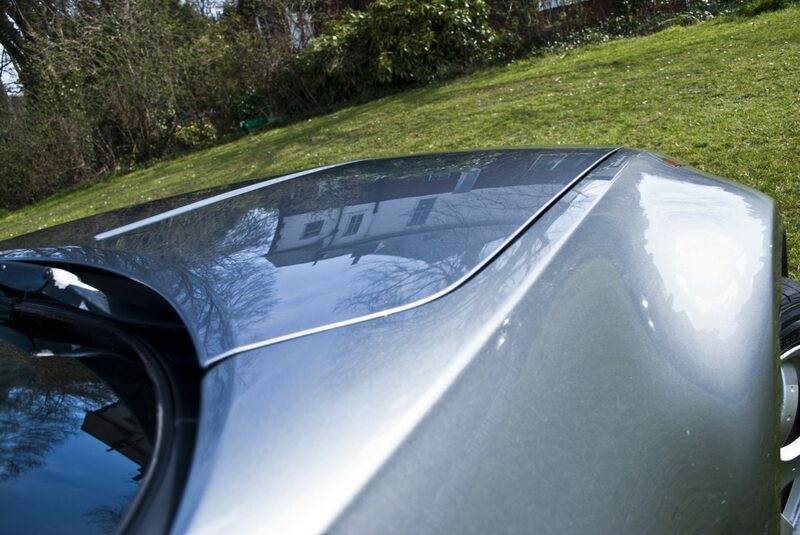 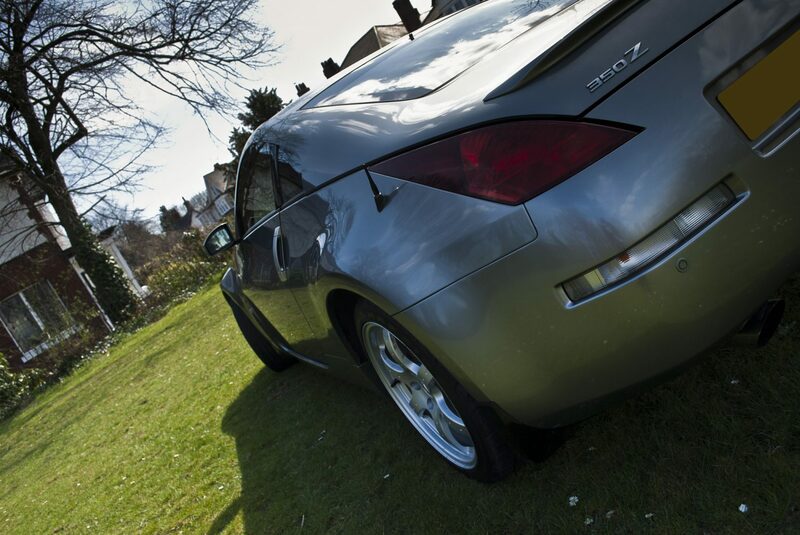 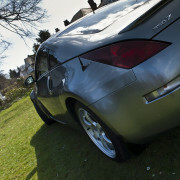 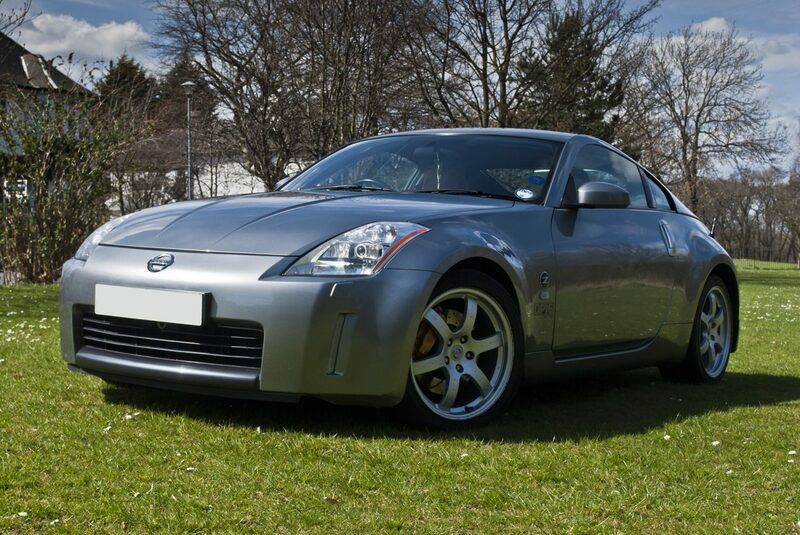 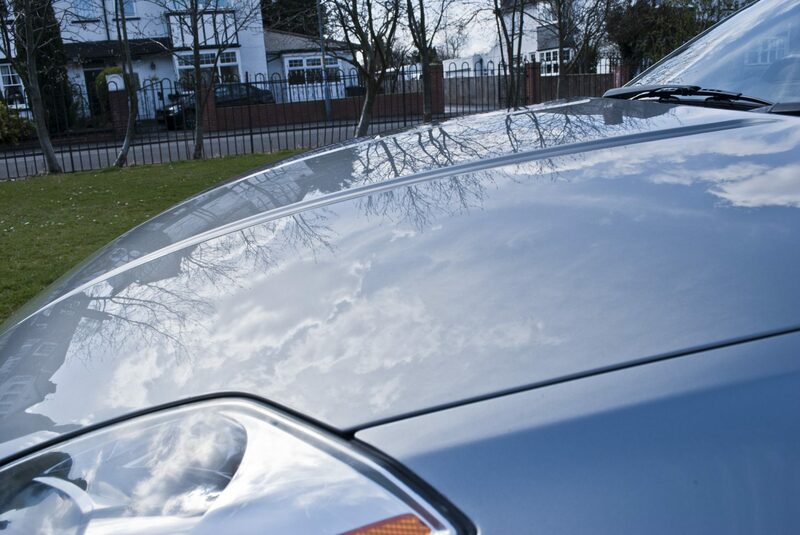 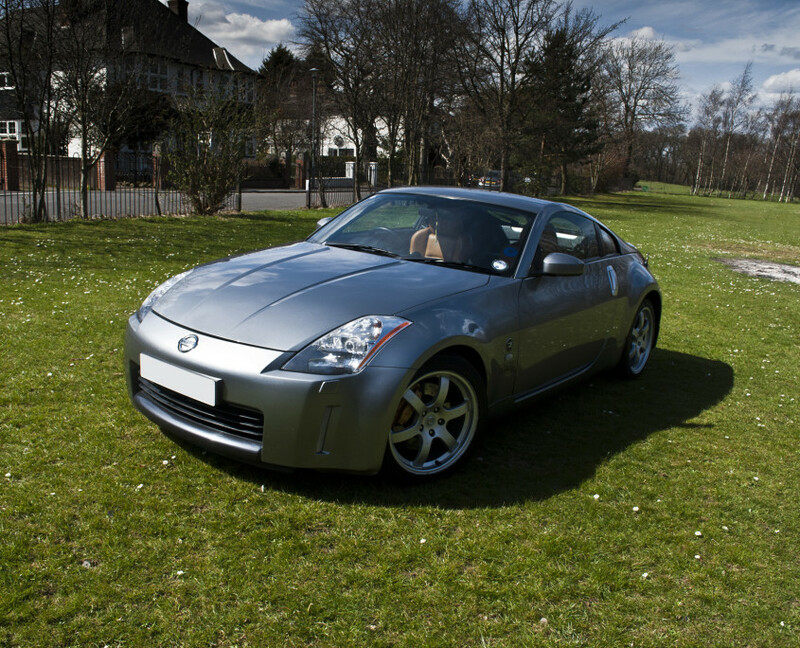 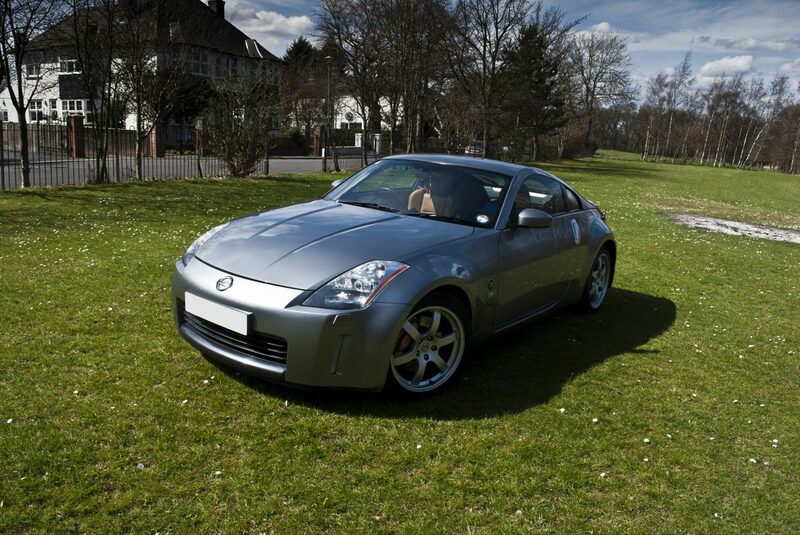 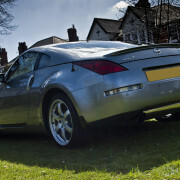 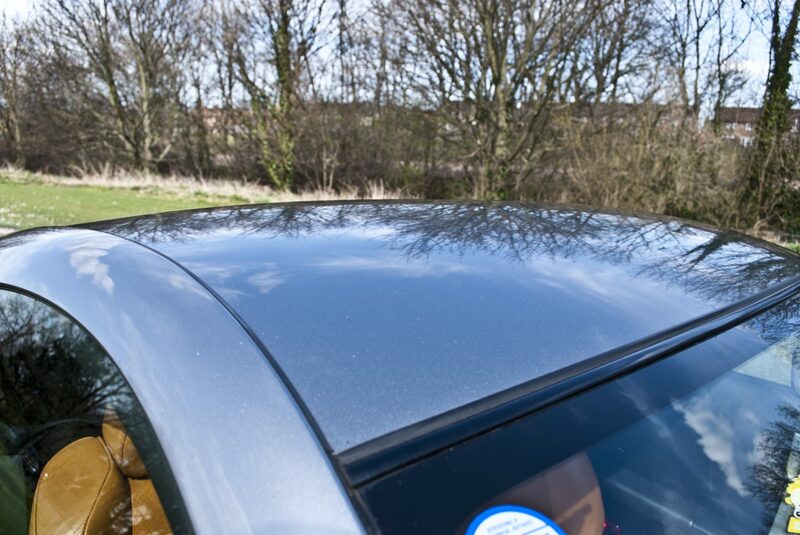 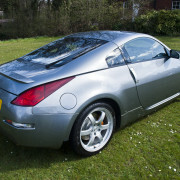 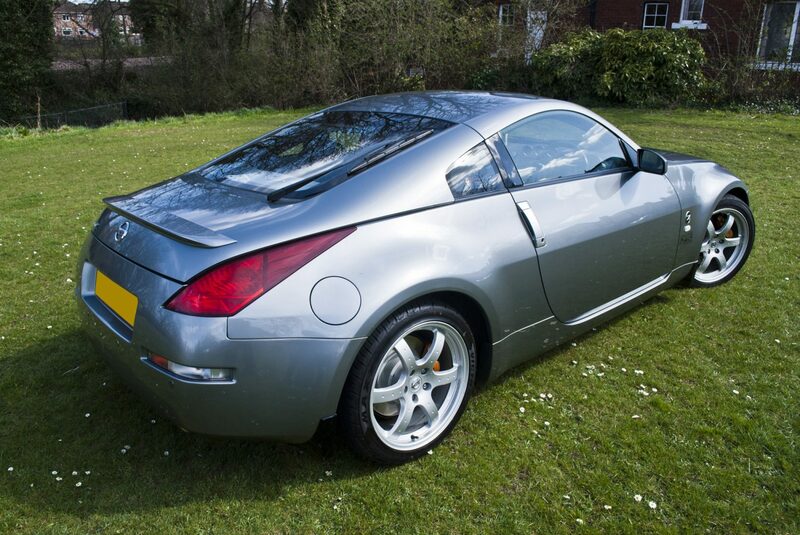 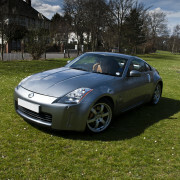 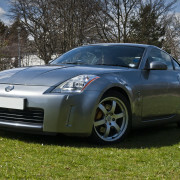 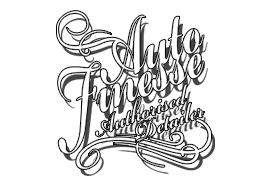 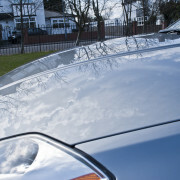 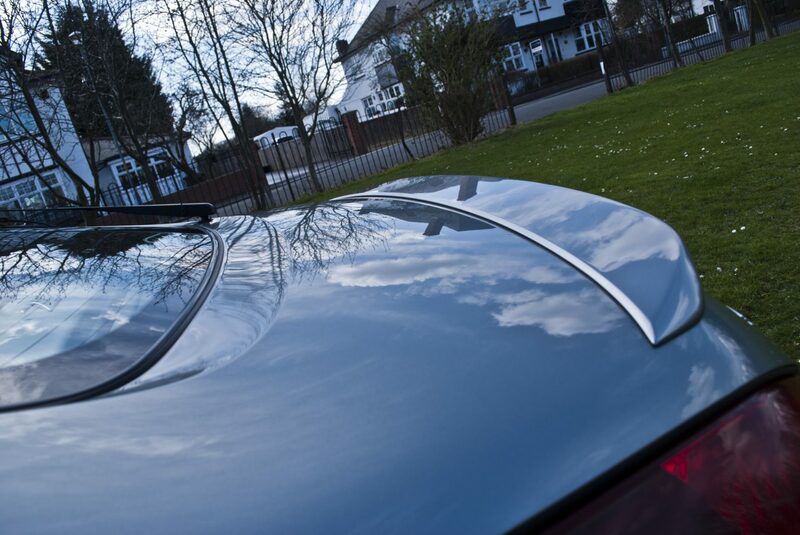 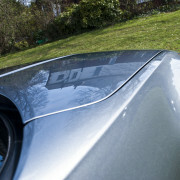 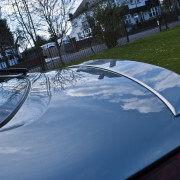 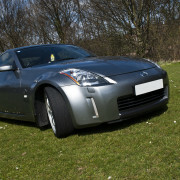 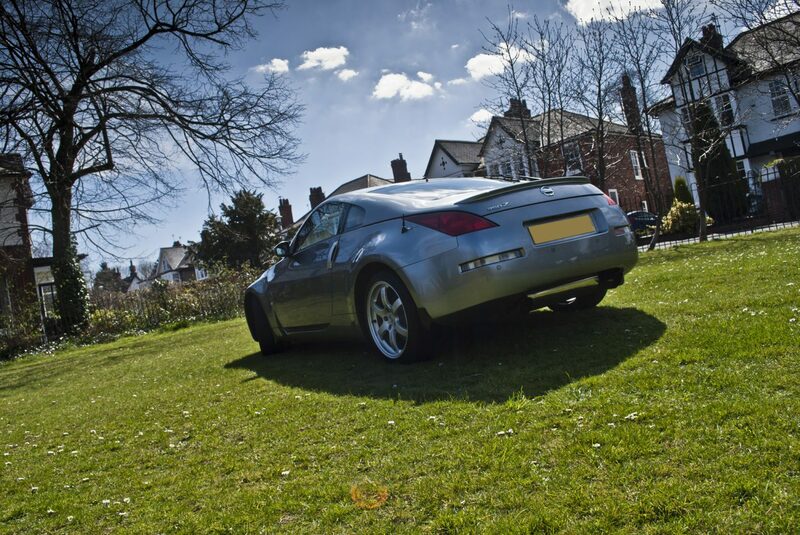 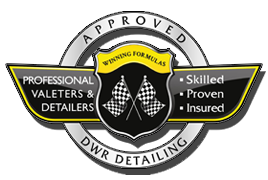 After a our enhanced detail its safe to say that the Nissan 350z our shone his expectations!